Nottingham Road parkrun launched in December 2017. 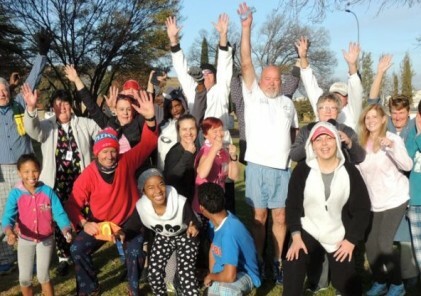 Since then, the event in the KwaZulu-Natal midlands has been visited by over 1,400 different parkrunners. The course is often described as both “beautiful” and “challenging”. Why was Nottingham Road parkrun set up? We are fortunate to have access to a beautiful private nature reserve, which we wanted to share with others. We felt the best way to do this was through parkrun. 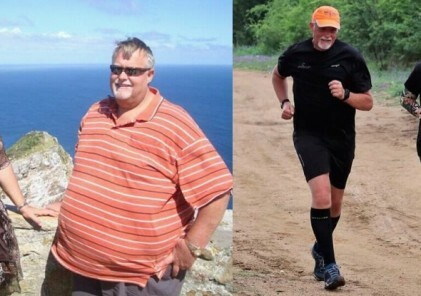 Who makes this parkrun such a success? 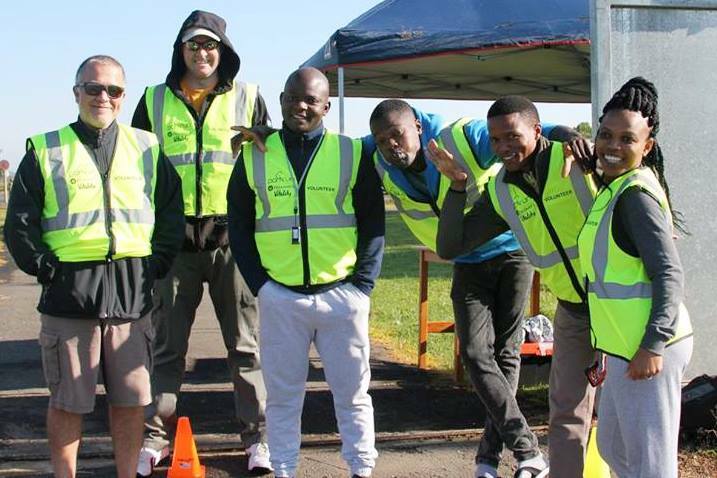 We have a number of core volunteers; Liberty, Moses (Our course record holder), Melusi and most recently Sean & Steven, who no matter the weather they are there to volunteer and make sure the parkrun can happen. What makes Nottingham Road parkrun unique? Running through a private nature reserve, there is the chance to see wildlife and the scenery is beautiful. What are the facilities like? The facilities are great; we have a huge car park and the parkrun starts and finishes at the The Windmills, with a petrol station, Grab and go and a 400 seater restaurant serving breakfast and lunches. 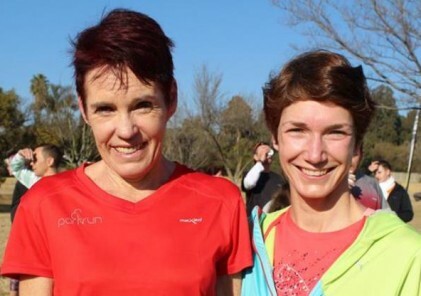 What is the one thing a first timer to your parkrun should know? Being the Midlands the weather can change at a moments notice, so come prepared!